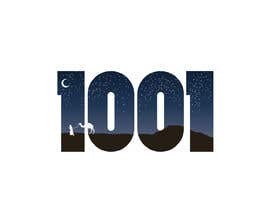 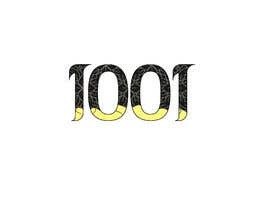 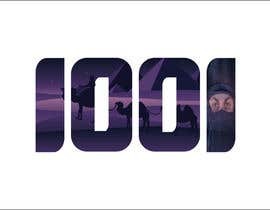 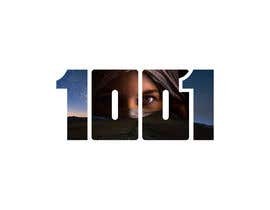 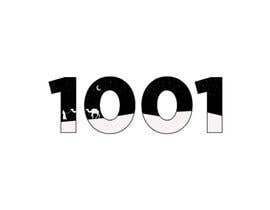 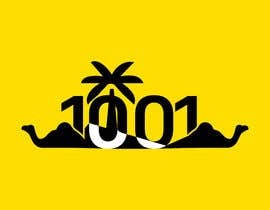 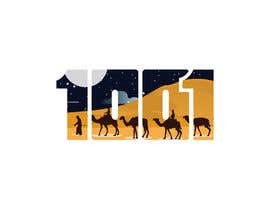 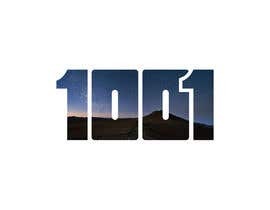 We want to design a logo for a restaurant concept called 1001. 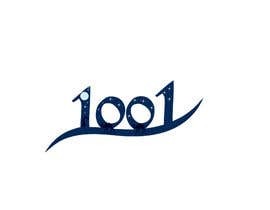 This name is based on the famous novel One Thousand and One Nights also knows as Arabian Nights. 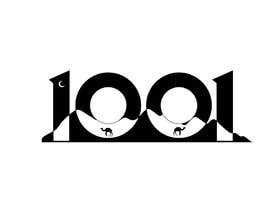 ([login to view URL]) The logo should be both minimal and modern as well as incorporate an Arabesque theme. 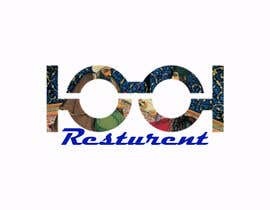 The restaurant and lounge will serve Arabian dishes as well as sheesha/shisha and beverages. 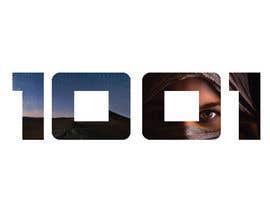 Please use Google Fonts or Open Source fonts only!!! 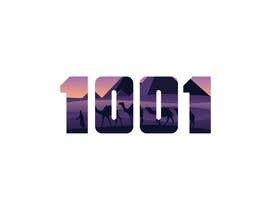 Can you try using some different fonts (they have to be google or open source)? 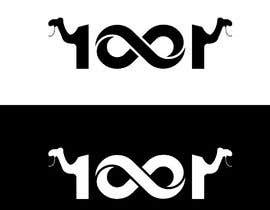 Try a few more variations, only 24 hours left. 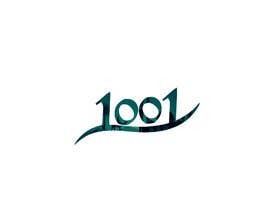 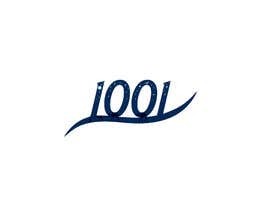 The logo has to be 1001 though, do not lose track of that fact.